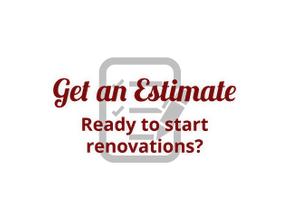 City Centre Interior Contractors Ltd continues to pride itself on providing dependable renovation services to businesses throughout the Mississauga area. We've worked diligently to earn a strong reputation for exceptional results and attentive customer service. Read testimonials from our past clients on this page. “I would like to give my highest recommendation to City Centre Interior Contractors Ltd. I have had the opportunity to work with City Centre Interior Contractors Ltd over the past 5 years through a variety of new construction and moderation projects. City Centre Interiors has demonstrated a professional and ethical calibre during this time. 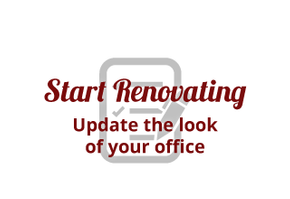 The firm has renovated our previous and current head office in a timely manner when given a difficult deadline to complete. In 2013, they completed a renovation of 16,000 sq feet in 7 weeks, and turned it into a fully operational call centre and head office. Utilizing quality sub-contractors has proven to be a definite strength of City Centre Interiors Contractors. Safety has been regarded as top priority by all and extreme regard for employee safety has been evident at all times. They have shown their ability to collaborate as team players and have been willing to be flexible with D&A Collection Corporation schedule. Your feedback is important to us. If you would like to share your experience with our company, please don't hesitate to contact us directly. We look forward to hearing from you!